Is the ‘PR Glass’ half-full or half empty? 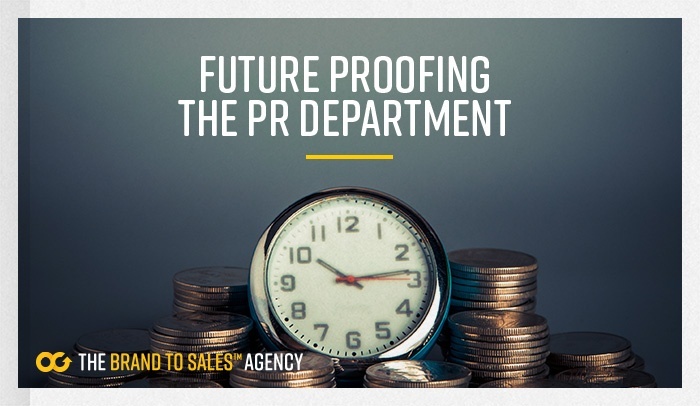 PR, in the traditional sense, has no long term future. Discuss. Gulp. Tough exam question. Especially if you work in PR. We pose the question because it’s what we hear all of the time. We hear it from our clients, prospects, the industry and those we meet every day doing our jobs. And in the technology environment, where we at Octopus Group ply our trade, the pace of life only seems to add to the uncertainty. Experienced communicators have built much of their frame of reference and skills in a very different world. No Twitter, no Facebook, no LinkedIn, no tablets or smartphones. ‘Big data’ used to be about counting clippings. Not everything has changed of course. Traditional media is still important. Reputations still have to be built and managed. Crises averted. Strong PR principles of good storytelling and common sense, still apply. Businesses still need to sell stuff to customers.